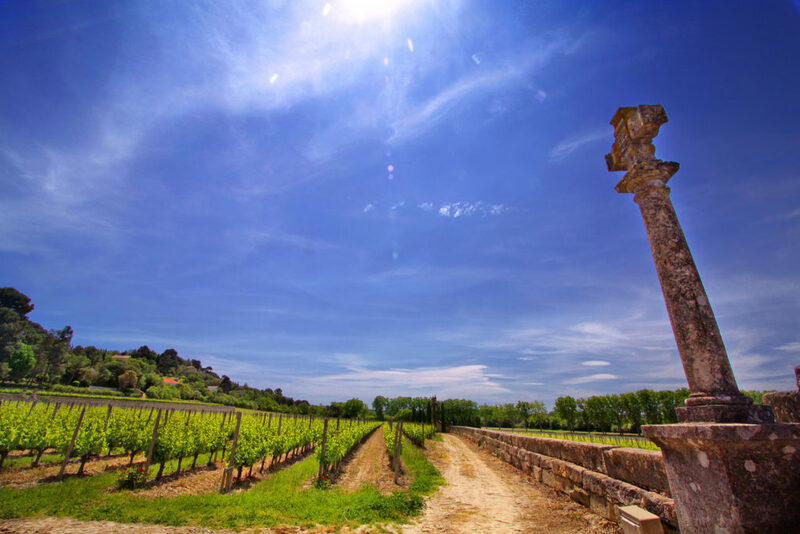 The Languedoc is legendary in French winemaking history, as it was here that the Romans first planted vines in 4 BC. The region is comprised of an impressive range of terroirs, allowing for the cultivation of a vast diversity of grape varieties. The climate is just right for Chardonnay and Pinot Noir in the high altitudes and cool temperatures of the foothills of the Massif Central and the Pyrenees. 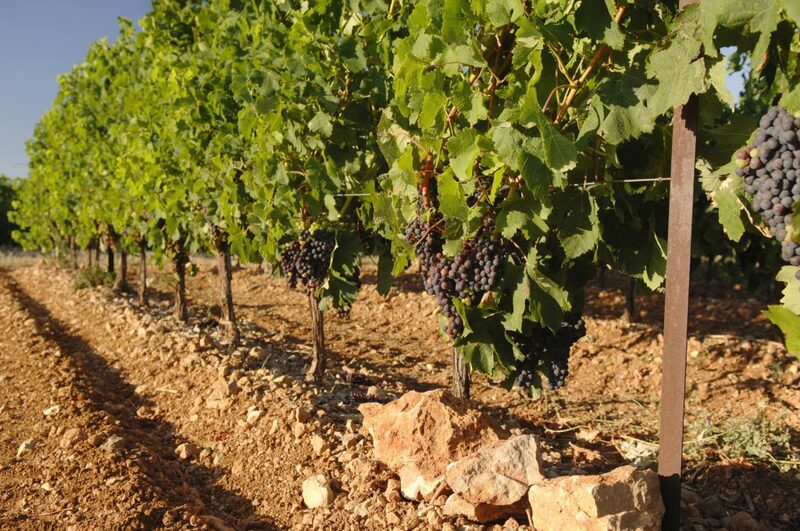 Clay soils and schist on sunny slopes benefit Syrah, Merlot and Grenache, while the oceanic influences allow for the full expression of Sauvignon Blanc and Viognier, and warm microclimates facilitate the maturation of Cabernet Sauvignon and Mourvèdre. Michel Laroche was one of the pioneers in the resurgence of quality winemaking in the south of France in the early 1980s. 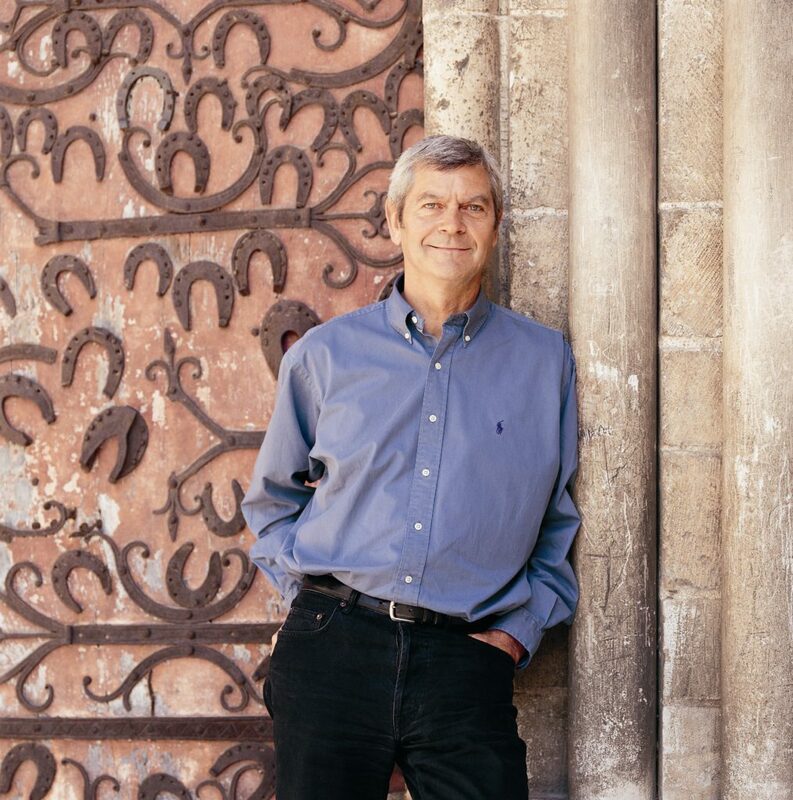 In 1996, he created Mas La Chevalière, a state-of-the-art winery on the grounds of a splendid 18th-century guesthouse, with the goal of producing wines that truly reflect the diversity of the Southern French varietals, climate and terroir. The Mediterranean climate guarantees ample sunshine, however, the winery strives to find the coolest terroirs for each grape variety, making it necessary to adjust the orientation and altitude of the vineyards to allow for optimal maturity and fullest expression of varietal flavors. The 45 hectares (111 acres) of vineyards are comprised of cooler, high-altitude sites for whites and hillside terraces for reds. 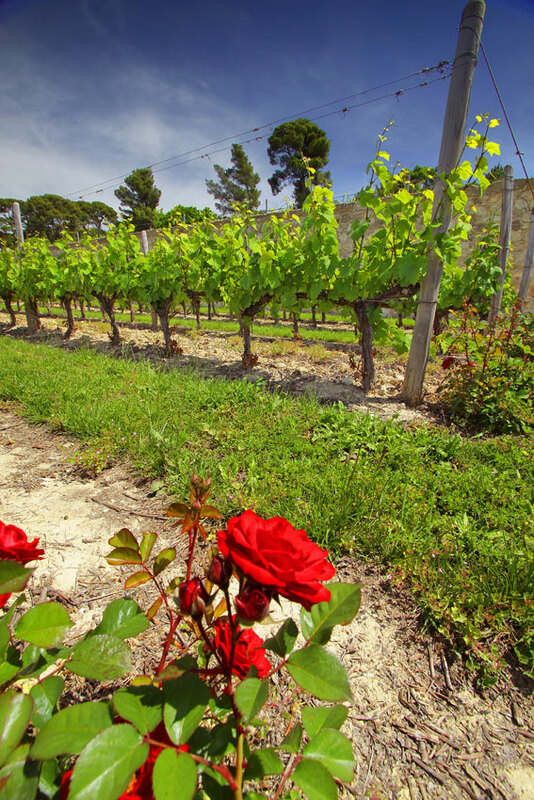 The wines are classified Indication Géographique Protégée (IGP) because irrigation is used to avoid heat stress (and thus, hard, bitter characteristics in the wines) in the southerly, sunny climate. 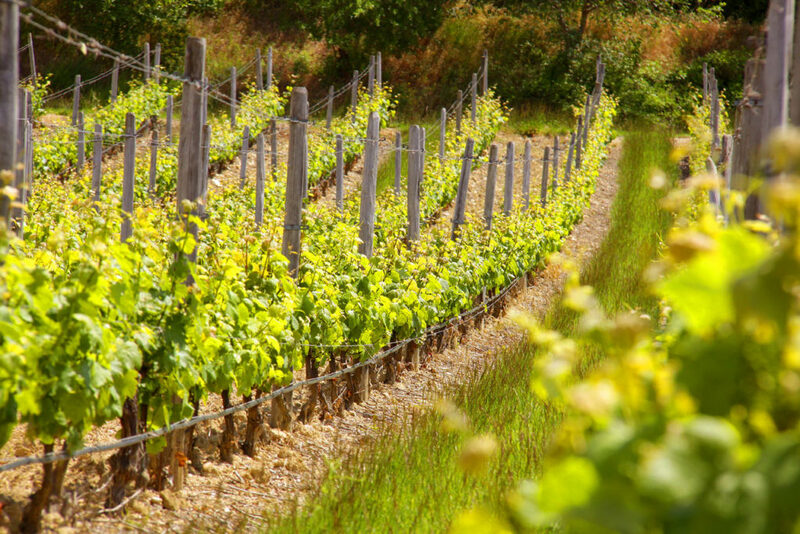 The diversity of the soil, climates and grape varieties afford an exceptional range of white and rosé wines, all light and fresh, and red wines that are rich, balanced and well structured. Mas La Chevalière is currently undergoing active conversion to organic viticulture. 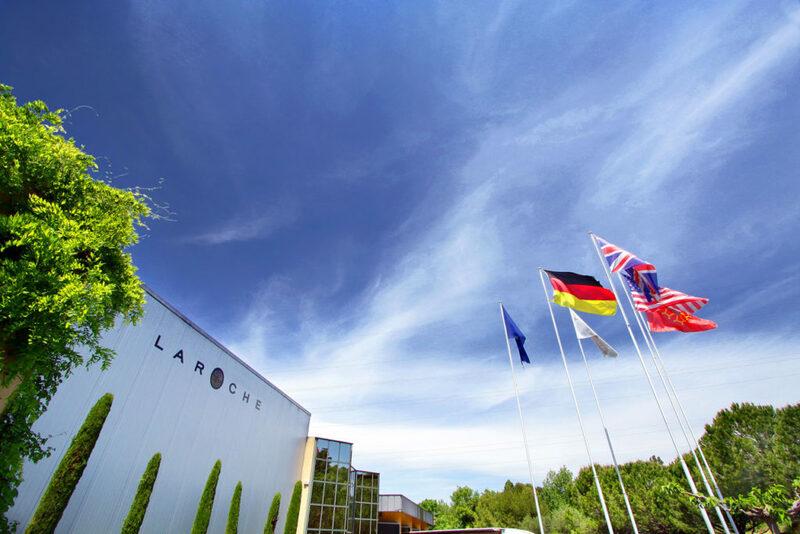 It is a strong conviction of the Laroche team that all efforts in the vineyards should be perpetuated in the winery. Mas La Chevalière is considered a reference point in the region for the quality of the winemaking equipment in the state-of-the-art winery, which is designed specifically for organic winemaking. All processes in the facility allow for the complete expression of each grape variety and each vineyard site. All varietals and vineyard parcels are vinified separately in one of 42 temperature-controlled tanks of various sizes. The conversion to screwcap closures for the majority of Mas La Chevalière wines took place in 2004. While Michel Laroche knew he was fortunate to be a successful winemaker in the magnificent region of Chablis, he was a natural-born explorer, and the physical boundaries of his vineyards felt too limited for him. He had a great desire to broaden his horizons, travel beyond his native hills and create wines from different grape varieties in other regions. 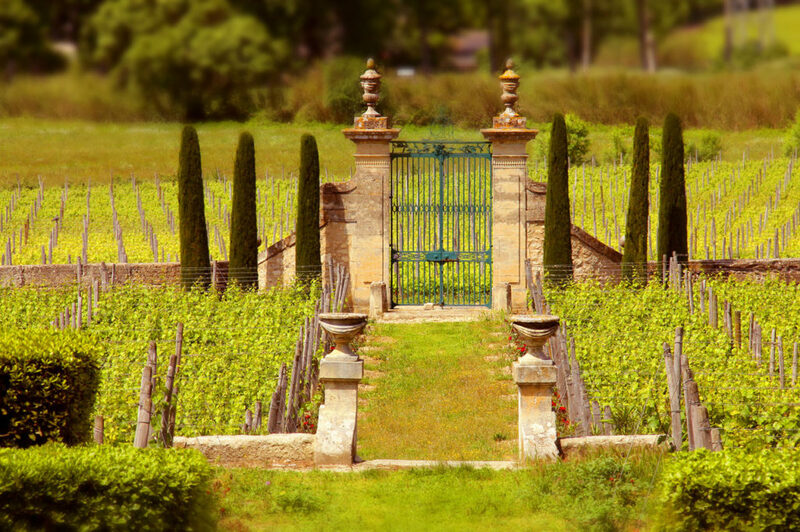 In the early 1980s, Michel toured the vineyards of Central Europe and California and then the South of France. 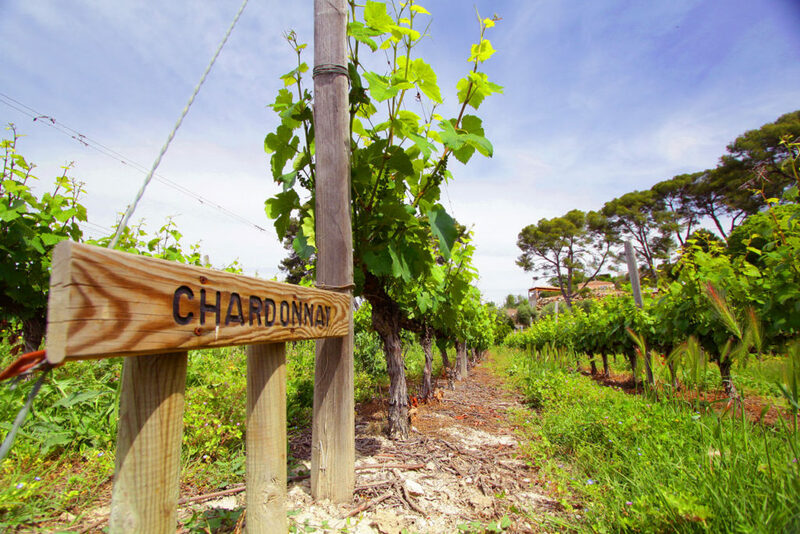 In the Languedoc in 1985, he did his first “surgreffage,” or “top grafting,” with Chardonnay, a variety that was virtually unknown in the region at the time. The experiment met with immediate success, largely because Michel placed equally high standards on his winemaking in the South of France as he did in Chablis, with special emphasis on the purity of fruit that is so essential to all Laroche wines. 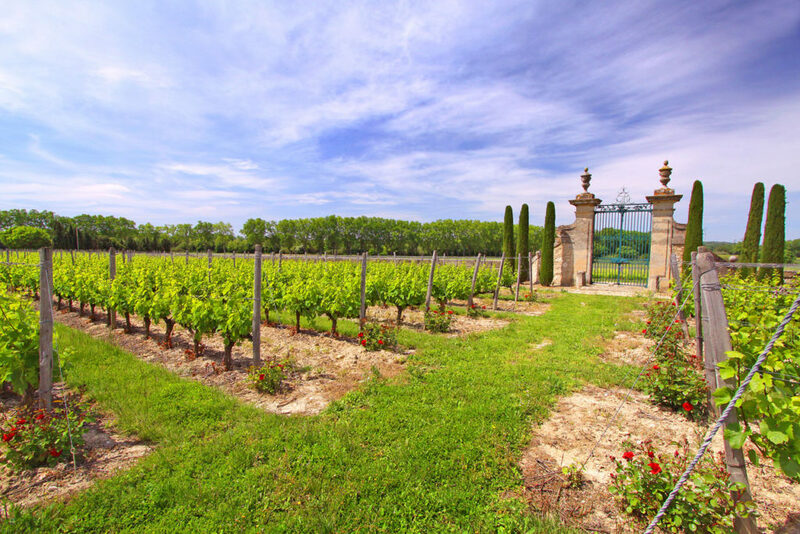 A decade later, in 1995, he was so certain of the region’s quality potential that he decided to purchase Mas La Chevalière, close to Béziers, with more than 40 hectares (98.8 acres) in production. 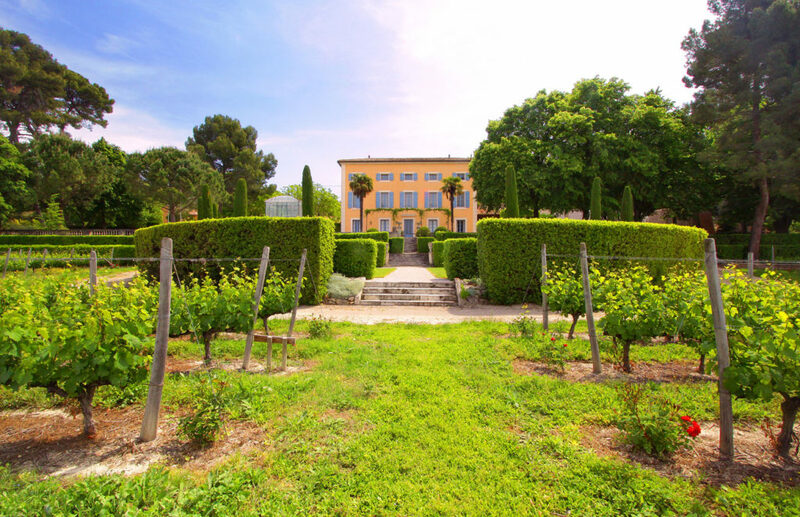 The location represents a strategic spot in the middle of the vast Languedoc region, where in every direction one can discover an infinite variety of different soil types and microclimates. 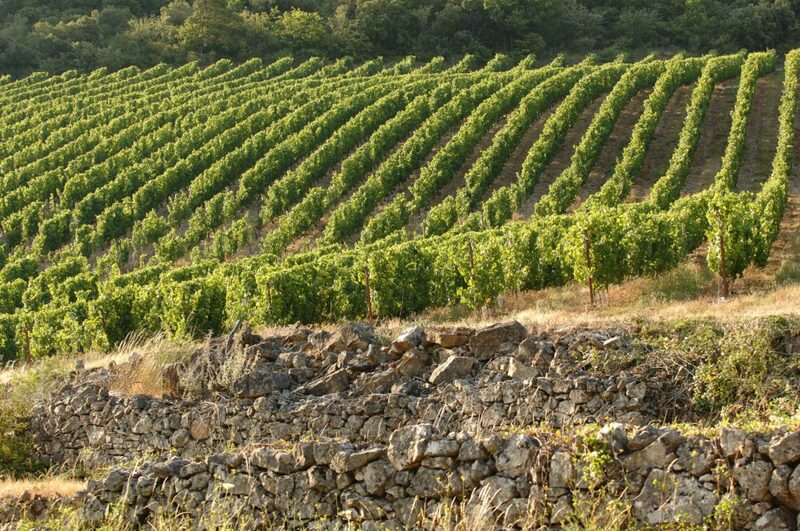 It was this diversity that lured Laroche to acquire the Peyroli vineyard, with a cool climate ideal for growing white wine grapes, and Roqua Blanca with its much warmer climate, dedicated to red wines for Mas La Chevalière and La Croix Chevalière, the most elegant wine of Mas La Chevalière, which is produced only in the very best vintages. In 2003, Laroche built an ultra-modern winery on the property, equipped with all of the facilities to fulfill a winemaker’s dream, driven by an obsession to produce great wines. Prior to converting his vineyards to organic viticulture, Laroche designed a winery specifically for organic winemaking. Mas La Chevalière is considered a reference point in the region for the quality of its winery equipment, which allows for the thorough expression of each grape variety and each vineyard parcel.